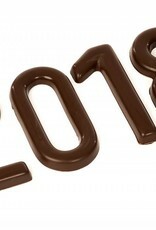 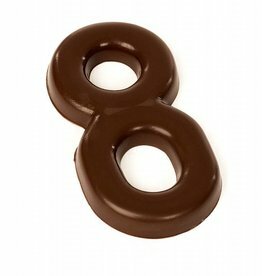 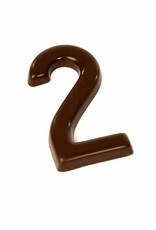 A solid chocolate number made from milk chocolate. 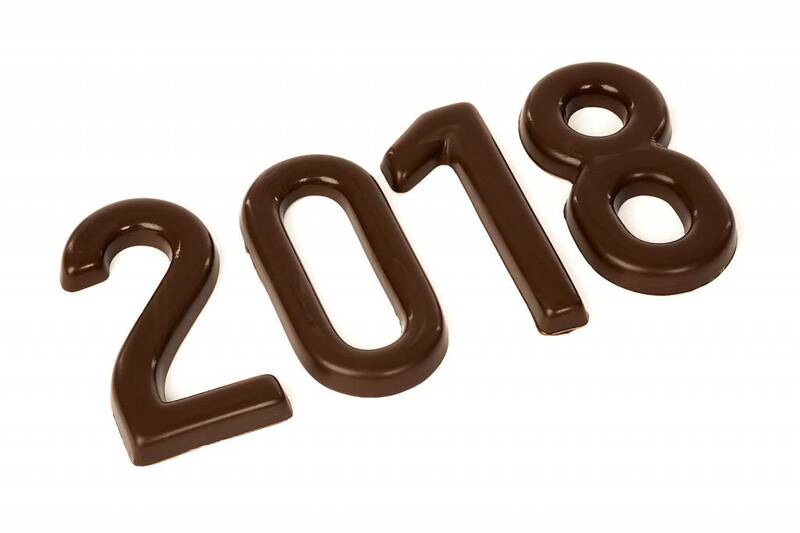 You can never miss with a personalised gift such as this. Perfect for a birthday present!